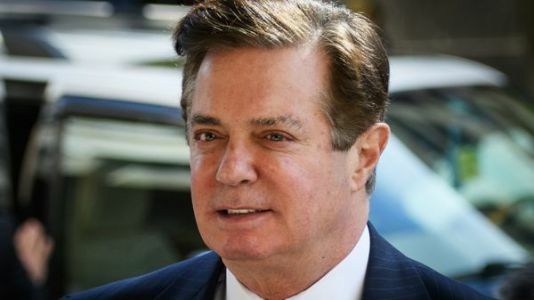 U.S. President Donald Trump's former campaign manager Paul Manafort breached his plea agreement with Special Counsel Robert Mueller's office by lying to prosecutors, a federal judge ruled on Wednesday. 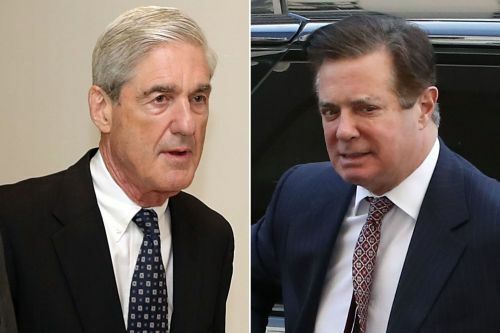 The ruling nullifies Manafort's plea deal with Mueller. A federal judge on Wednesday accepted the argument by federal prosecutors that Paul Manafort continued to lie to special counsel Robert Mueller's team after plea deal. 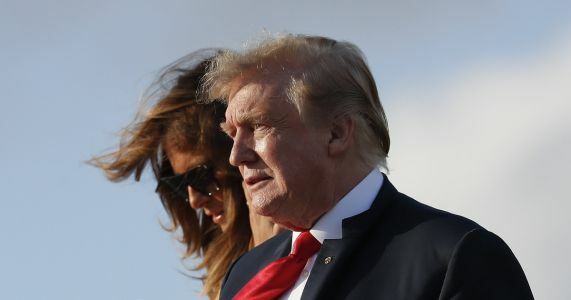 U.S. President Donald Trump's former campaign manager Paul Manafort breached his plea agreement with Special Counsel Robert Mueller's office by intentionally lying to prosecutors, a federal judge ruled on Wednesday.